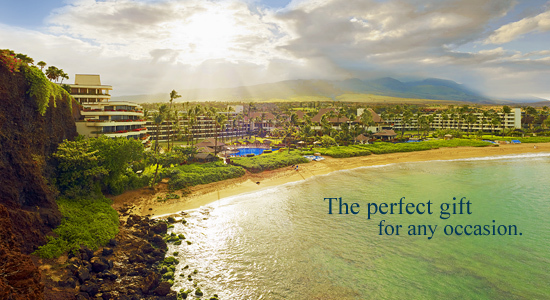 Whether it's an anniversary, retirement, graduation, milestone birthday or honeymoon, Starwood Hawaii Resorts are all perfect destinations for your celebration vacation! 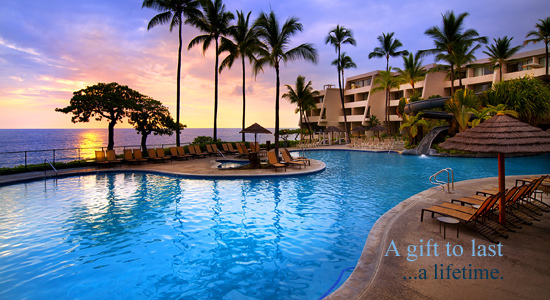 Browse through these sample gift registries for suggestions for your Starwood Trip Registry and see just some of the many wonderful experiences your friends and family can give you as a gift for your life event vacation. 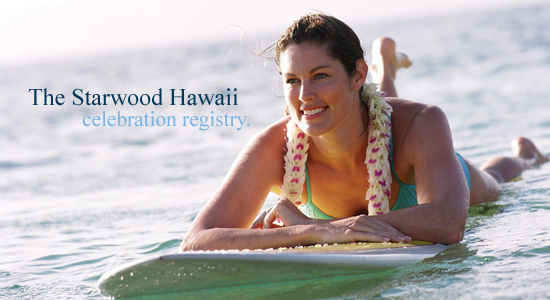 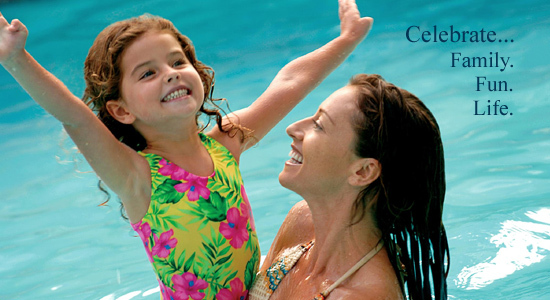 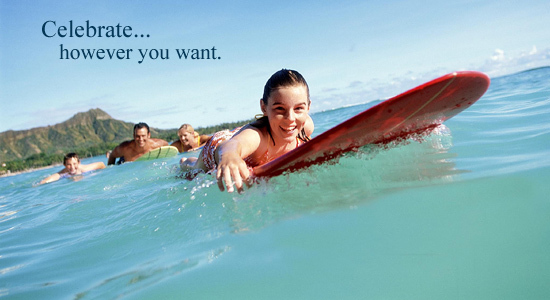 With your Starwood Celebration Trip registry you'll be on your way to the Hawaiian celebration vacation of your dreams.